One of the UK’s most influential business leaders will be guest of honour at the IoD’s North Yorkshire dinner. Stephen Martin, director general of the IoD, will join guests at Rudding Park, Harrogate, to celebrate Burns’ Night on 25 January. Stephen was appointed to the role of director general this year. He was previously chief executive of Scunthorpe-based construction, logistics and property business Clugston Group. 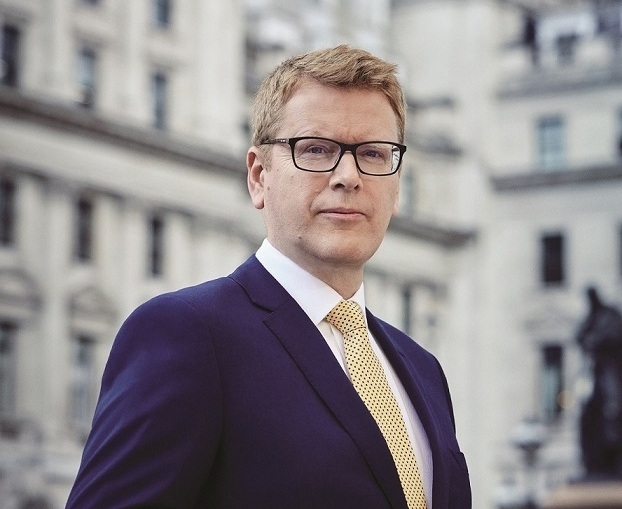 Martin is well-known for his appearance on Channel 4’s Undercover Boss, which saw him go incognito in his own company to learn what employees really thought of the firm. The compere for the evening will be Tanya Arnold, the sports reporter and presenter for BBC Look North in Yorkshire. She presents the BBC’s rugby league coverage and has reported from the London Olympics and Commonwealth Games. The dinner will have a Scottish theme to mark the birthday of the famous poet Robert Burns, with guests piped through for dinner by a military band and a rendition of Auld Lang Syne to bring the evening to a close. Guests will be entertained by talented singer and songwriter Ellie Coast, who blends jazz, soul and pop.